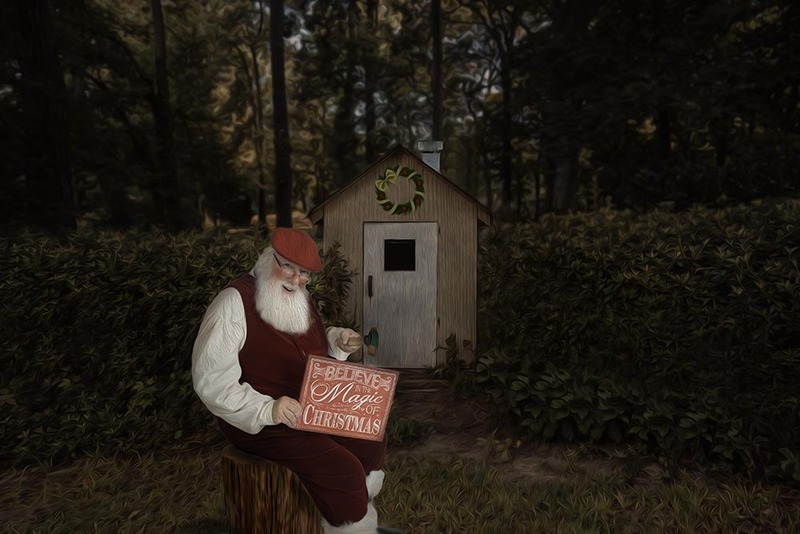 Santa is here in Virginia Beach and has offer us a special opportunity. 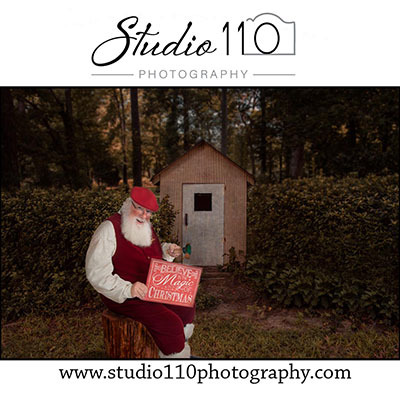 Santa will be available for studio portraits the week of October the 22nd through the 26th. He will also be available for in home visits and pictures during that time frame as well. We have limited spots for December as well. 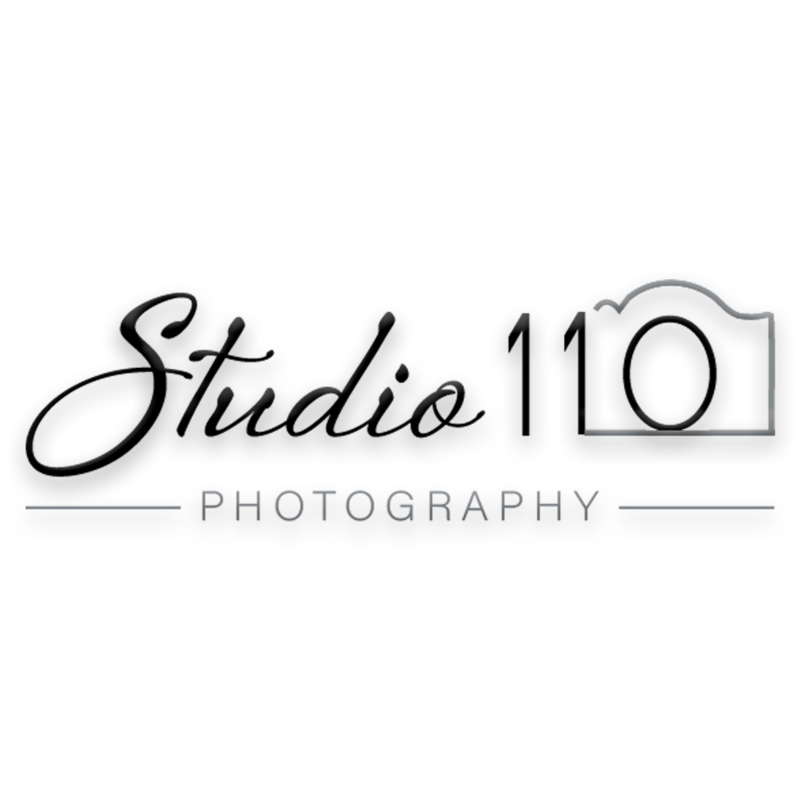 Contact us today to secure your session before he returns to the north pole.